Last month I came home for the weekend without any mascara so I quickly popped into the chemist to purchase a cheap-o replacement ahead of a night out.... 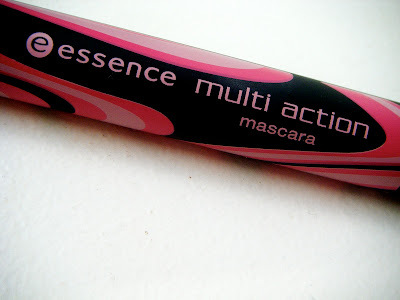 I grabbed the first one I saw, and walked away with Essence's Multi Action Mascara. Though I won't be making a permanent switch to this product, I will continue to use it and if I was ever in need of a quick fix, I definitely see myself repurchasing this bad boy!! 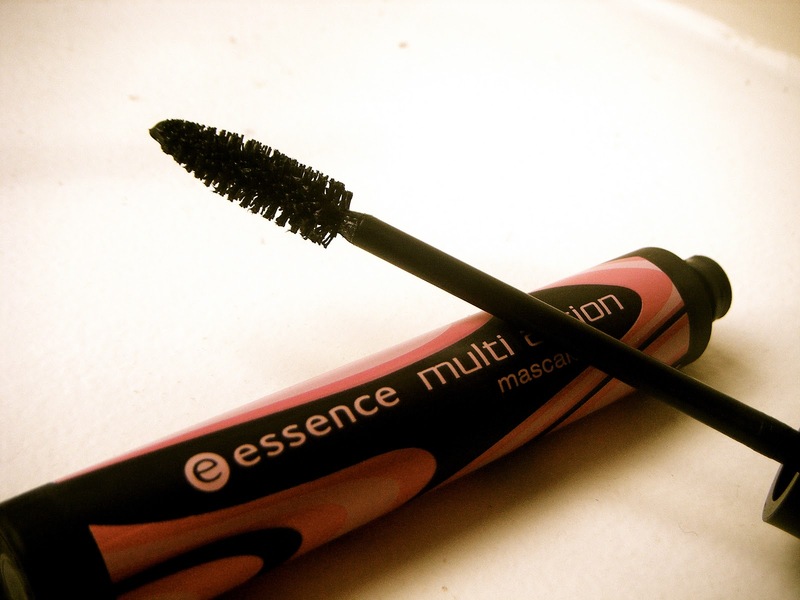 Have you tried Essence products, and if so, what do you make of them? I had a similar experience. I went to my mom's for the weekend and forgot to bring mascara so I also went to the store to get some, and wound up with this. I couldn't believe it! Very good quality for a low price. It made my lashes look very long and dramatic so maybe it's best for a night-time look, but even so I'm impressed by this bargain. For regular use, I won't use it daily but it's definitely on standby.